Winners of the Chicken Treat ‘Supplier of the Year’ Award! 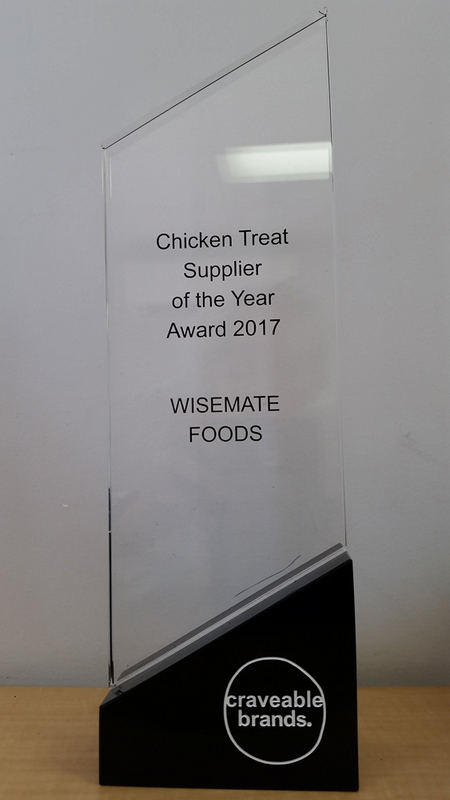 One of the highlights of 2017 was winning the Chicken Treat ‘Supplier of the Year’ Award. In October, we were advised by Kirsten Chessor, Head of Menu Innovation for the Craveable Brands Fast Food Company (incorporating Red Rooster, Chicken Treat and Oporto) that she and Jeremy Staite (New Product Development Specialist) would be visiting WA for a Meet & Greet and site visit. 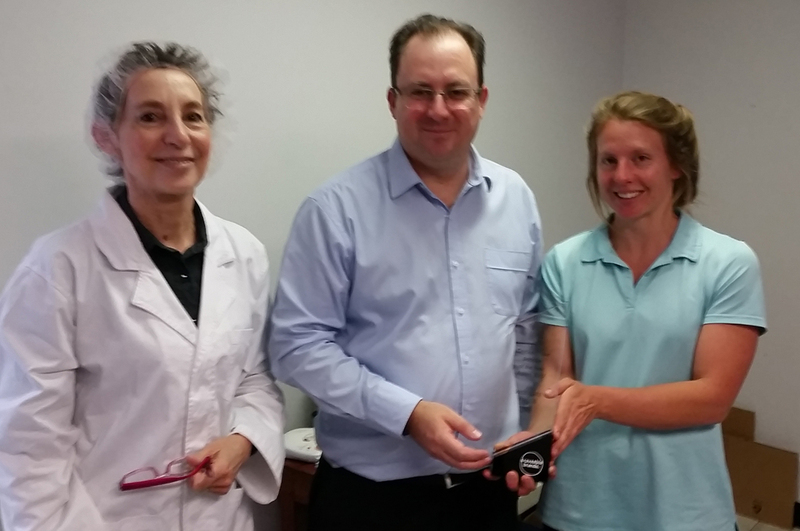 Imagine our surprise when, on the day of their visit, after conversation about current projects and a walk-through of our production facility, Justin Garcia, Supply Chain Category Manager for the West Australian arm of the business, slipped out to his car to retrieve the supplier award for 2017 which he then presented to us. We have to say that we have found the team at Craveable Brands Pty Ltd a pleasure to work with, and look forward to another year of collaboration. 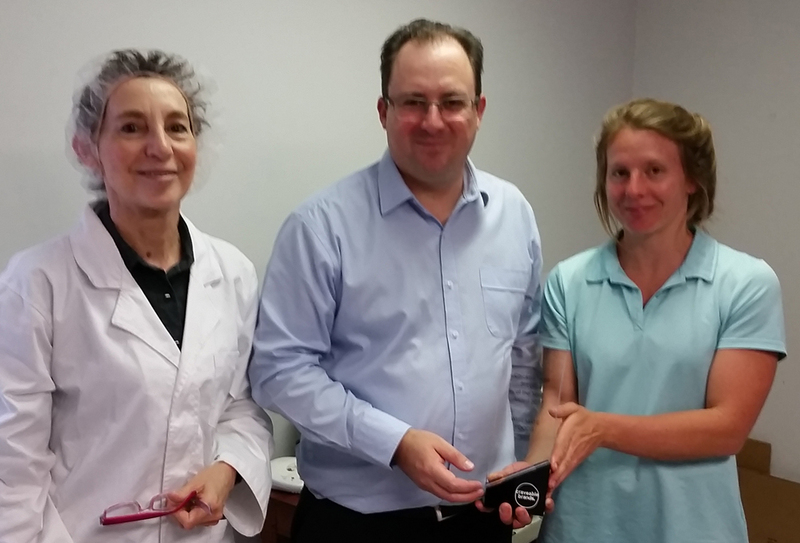 Left to right: Deirdre Fleming, Justin Garcia and Elinor Fleming.